Cloud Computing has a long way to go. Currently, it is in the initial phases of progress. Many organizations have just stepped into the world of cloud technology. However, it is expected that this technology will find its way into the enterprise computing infrastructure by 2020. One can look forward to scalable software architecture and automated data centers after about eight years. It is expected that the market for cloud technology will advance from thirty-five billion dollars to one hundred fifty billion by 2020 because it will be an integral part of many organizations by then. The technologies that support cloud computing will also experience a significant advancement. SEE ALSO: Is Now The Time To Invest In A Hosted Exchange? Moreover, people who would be running the organizations in 2020 will be the people who have actually grown up playing with tools based on cloud technology. Therefore, they will have more adaptability towards adopting cloud at an enterprise level. · The software will become detached with hardware and there would be a significant increase in the technology consumption as a service. · The software applications will become far more complex and will experience a significant increase in size that will ultimately lead to an emphasis on modular software. Moreover, great programming mindset would be required in this scenario since the applications will be interacting with multiple clouds. · The software would be able to adapt the traits of the social media like Facebook. 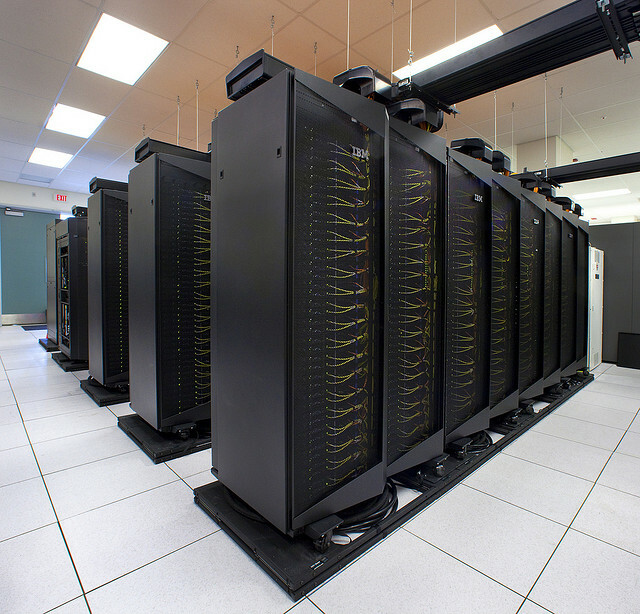 · The software and the infrastructure of the data center will mold itself around the required task. Provisioning storage would no longer be a source of worry for the developers. · A transition towards low-cost hardware will commence by 2020. The Servers and storage devices will present the picture of sleds that can be replaceable. · The companies will be able to cut a magnitude of their electricity bills by utilizing processors in their data centers that are power thrifty. · High-end processors will lead to faster interconnects in the data center. · The commodified hardware and abstracted software will actually combine their technologies for making the data center function like an eco-system. · Huge capital costs are associated with running clouds. Therefore it can be expected that a consolidation might occur in the market for a cloud provider. · Specialized clouds would have emerged by 2020. Above all people will develop a positive viewpoint regarding cloud and would readily deploy the application. They would readily accept that virtualization is a good concept. Moreover one will be able to distinguish the difference between the traditional virtual infrastructure and the cloud technology. Moreover, the cloud would not be equated to be a commodity. One can just hope that cloud has a great future ahead and is successfully able to act upon the predications. If all these predictions do turn out to be true this would give the world of technology a major boom and all departments are going to flourish due to this aspect. Zac Grace is a tech, marketing and SEO blogger working in the IT industry for the past 7 years. His work mostly revolves around SEO, but his interests do not end there. This article was written by Zac with the kind help and resources from Ninefold. You can connect with Zac on Twitter and Google+.